Most credit cards require some sort of credit history to qualify, but there are some cards designed especially for people with no credit. Most options will be secured cards, which work differently than traditional cards. They require you to put a security deposit — typically $200 — on the card up front and then that becomes your line of credit. You make payments on charges over the course of a year or so and they report those payments to credit bureaus, helping you build up credit. So long as you make all your payments in full, your deposit can be returned to you. A secured card is a great way to build credit and is most often a better option compared to unsecured cards for no credit that are characterized by numerous fees and tricky terms. The secured cards listed in this guide all have decent terms and may even offer perks like rewards or low interest rates. Use your secured card properly so you can achieve fair, good, or excellent credit. Not sure what your credit score is? LendingTree, our parent company, offers your free credit score through My LendingTree, which also includes the ability to check what factors affect your score and find ways to boost it. In this guide, we recommend credit cards for people with no or limited credit histories. The cards mentioned below can help you build credit when used responsibly so you can be on your way to a card with better features. After the card recommendations, we explain the five factors making up your credit score and how you can take actions that help you build credit. 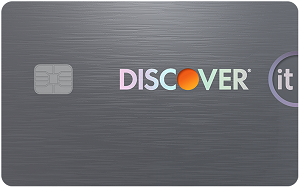 What we like: The Discover it® Secured is consistently our top pick for a secured card with minimal fees and standout perks. Save money with a $0 annual fee, no foreign transaction fee, no penalty APR and no fee on your first late payment. You can benefit from a cashback program where you earn 2% cash back at gas stations and restaurants on up to $1,000 in combined purchases every quarter, automatically. 1% unlimited cash back on all other purchases. It’s hard to find a secured card with rewards, so this is a great way to earn rewards while building credit. 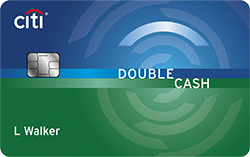 Plus, for new cardmembers Discover will automatically match all the cash back you earn at the end of your first year. This card requires a typical $200 security deposit, but you can receive it back if you pay your balance in full and close your account or if Discover upgrades you to an unsecured card. Discover also takes the guesswork out of wondering when you’re ready for an unsecured card. Starting at eight months from account opening, Discover will review your account to see if your deposit can be returned while you still benefit from using your card. What to watch out for: This card is a well-rounded offer and doesn’t have any real drawbacks. If we had to pick something to beware of, it would be the 25.24% Variable APR. However, that’s standard for cards designed for poor/new . Pay each bill on time and in full, and this won’t be an issue. (9) Over the Past 60 Days! What we like: The Capital One® Secured Mastercard® provides the potential for a lower security deposit with minimum requirements of $49, $99, or $200, depending on your creditworthiness. If you don’t have available the $200 most secured cards require, the chance to receive a lower deposit is helpful. This card also has a $0 annual fee and can help you build credit when used responsibly. You won’t earn rewards from your purchases, but that shouldn’t really be your focus anyway. There is the ability to receive a higher credit limit by making your first five monthly payments on time — without needing to make an additional deposit. This can provide you with expanded buying power, especially if you received an initial $200 credit limit. What to watch out for: There are no major setbacks of this card, but you should beware of the 26.99% (Variable) APR. This will mainly be an issue if you carry a balance month to month — but if you pay on time and in full every month, it shouldn’t affect you. 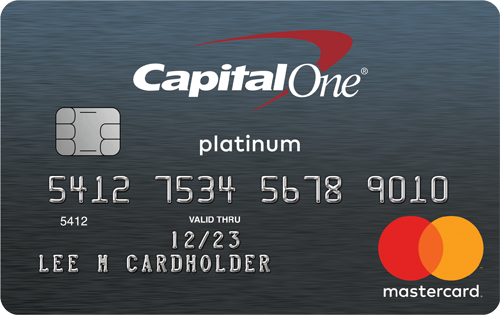 Read our full review of the Capital One® Secured Mastercard®. What we like: People with no/limited credit can benefit from the OpenSky® Secured Visa® Credit Card which does not perform a credit check during the application process. If you think your lack of credit is preventing you from opening a credit card, this can be a relief. Just note that OpenSky® will still require other financial information like annual income and monthly housing payment during the application process. This card doesn’t have any noteworthy perks beyond no credit check. What to watch out for: This card comes with a $35 annual fee, unlike the other secured cards mentioned in this guide. While $35 isn’t high compared to some other cards with annual fees, it isn’t necessary to pay an annual fee since there are alternatives with no annual fee. Plus, the annual fee reduces your initial available credit limit — if you’re approved for a $200 credit limit, your initial available credit limit will be $165. 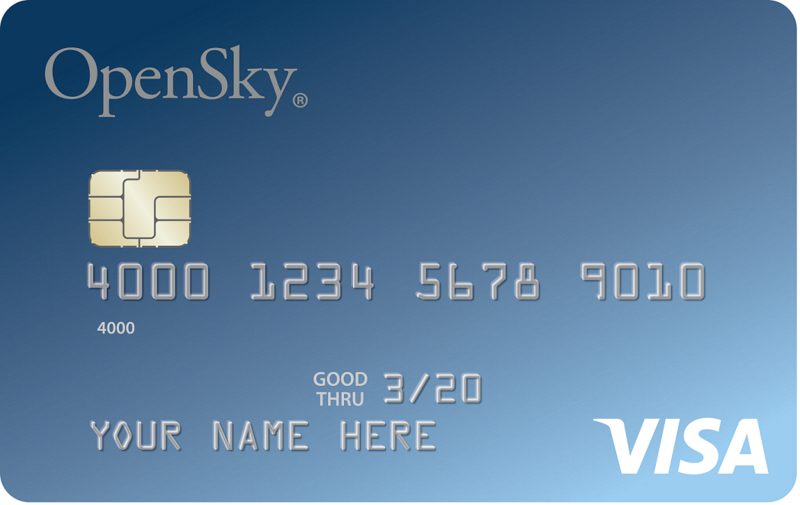 Read our full review of the OpenSky® Secured Visa® Credit Card. What we like: The DCU Visa® Platinum Secured Credit Card offers one of the lowest APRs of any secured card at 13.75% variable — this is ideal if you may carry a balance month to month. We recommend always paying your balance in full each month, but recognize it can be unavoidable sometimes. The low 13.75% variable APR can minimize interest charges compared to cards with APRs around 25%. In addition to low interest, this card has a $0 annual fee, car rental insurance, travel insurance, and warranty benefits. Terms and certain restictions apply. What to watch out for: This card has one of the highest minimum deposits for a secured card at $500. That means you’ll receive a higher initial credit limit than cards that only require a $200 deposit, but you may find it difficult to set aside $500. If that’s the case, we recommend checking out some of the cards mentioned earlier that may offer deposits as low as $49. Payment history (35%): Whether you pay on time or not. Amounts owed (aka utilization) (30%): How much credit you use compared with your total credit limit across all accounts. Length of credit history (15%): Average length of time your credit accounts have been open. New credit (10%): How often you open new accounts and have credit inquiries. Credit mix (10%): The variety of credit products you have — credit cards, loans, mortgages, etc. Pay on time and in full each month. Payment history is the most important factor of your credit score and therefore it’s key to always pay your bill by the due date. It’s also a good idea to pay it in full so you avoid carrying a balance month to month and racking up interest charges. Maintain a low utilization rate. The second most important factor of your credit score is utilization. This is the amount of credit you use divided by the total amount of credit you have. For example, if you have a credit limit of $200 on one card and a $1,800 credit limit on another card, your total amount of credit is $2,000. And if you use spend a total of $500 across both cards, your utilization would be 25% ($500 / $2,000). That’s a good rate as we recommend keeping a utilization below 30%. Don’t open too many credit products in a short time period. The average length of time your credit accounts have been opened is a factor of your credit score, and so is the number of new accounts you’ve inquired about or opened. Each time you apply and open a credit product, an inquiry is performed which temporarily lowers your credit score. And, if you end up opening several accounts within a short period of time, your length of credit history will decrease. For example, if you have a credit card that’s 7 years old and you open a new card today, the average length of your credit decreases to 3.5 years. Then, if you open a personal loan tomorrow, it’ll drop to a little over 2 years. 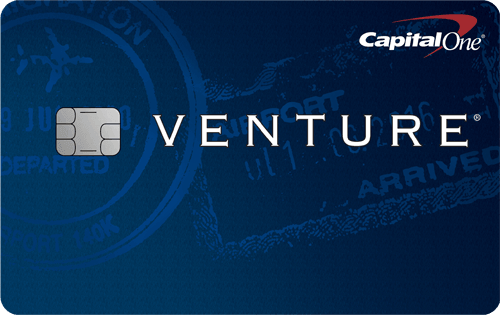 Read our guide on how to use a credit card to build credit.